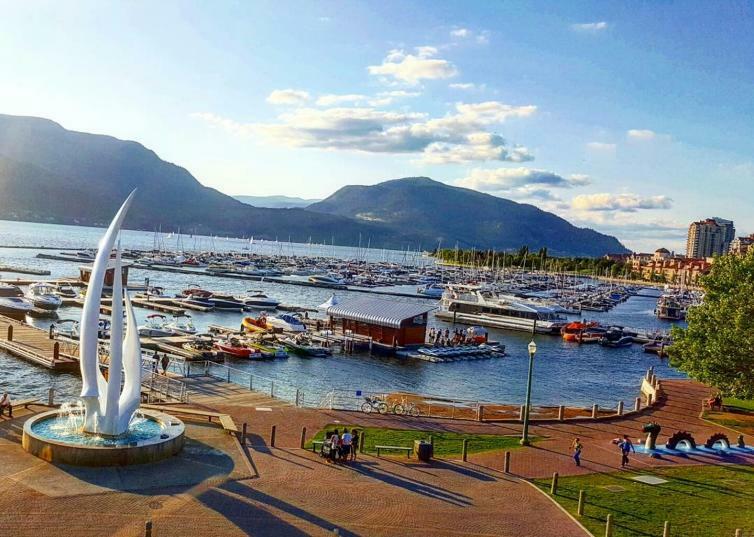 "A view of the Spirit of Sails and downtown Kelowna. Within a few blocks you will find fantastic restaurants and lakeside patios; live music venues; walking and hiking paths; casino; hockey rink; many beaches; tennis, basketball and volleyball courts; art galleries; playgrounds and waterparks; extreme sports; gardens; museums; tasting bars, wineries and craft beer breweries; boutique shopping and more." 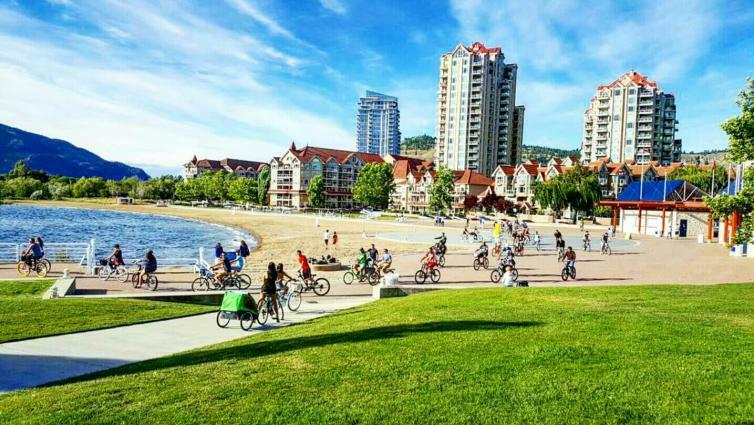 "The bike culture is vibrant in Kelowna and one of the reasons Kelowna is recognized as one of the most active cities in Canada. This picture was of a Loop Cruise @getintheloopca hosted with 120 other riders joining an afternoon ride through Kelowna." 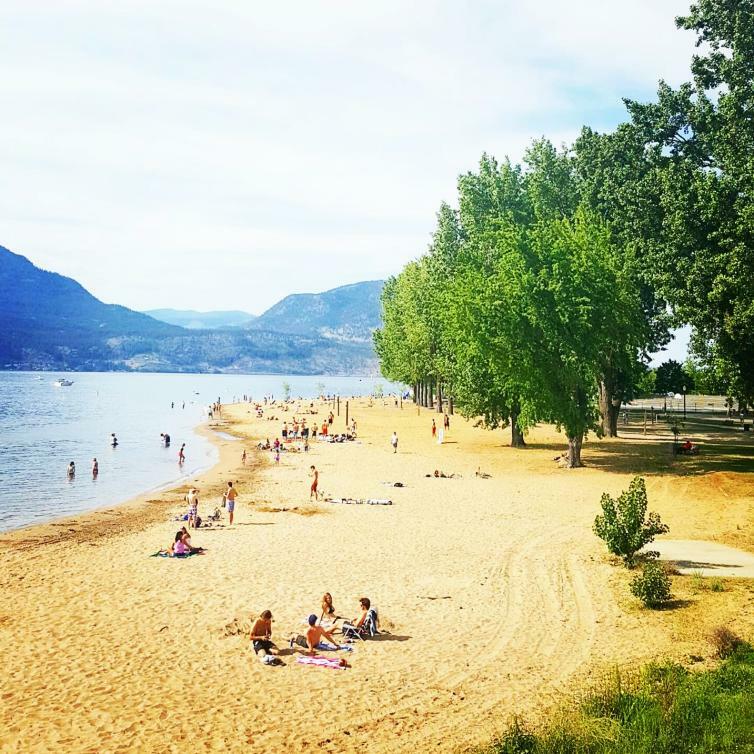 "Exploring Kelowna from the seat of a bike has allowed me to find hidden gems many others have never experienced before." 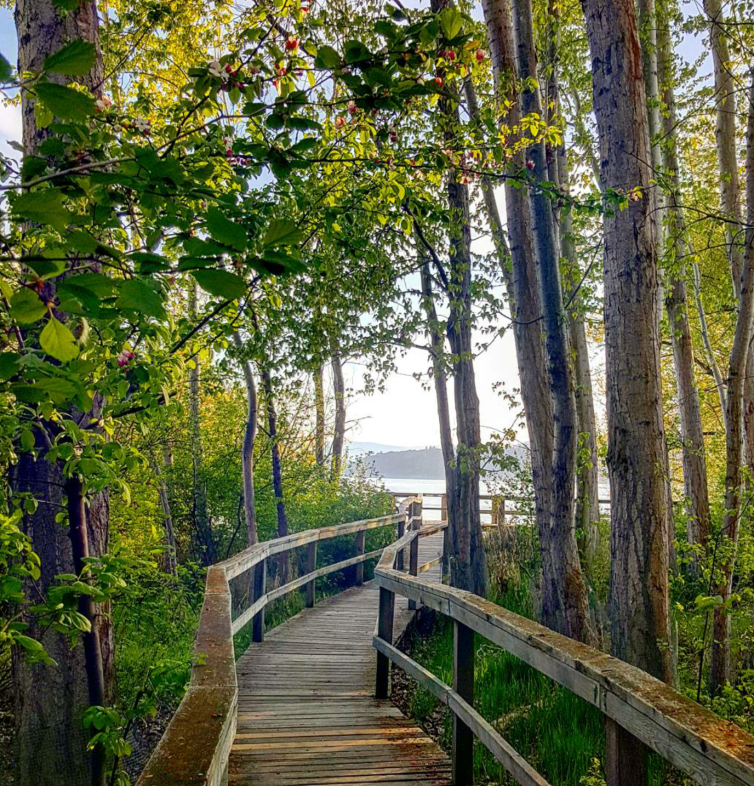 "Grab a bike and ride along the hundreds of kilometers of lakeside boardwalks, corridors, and bike paths. 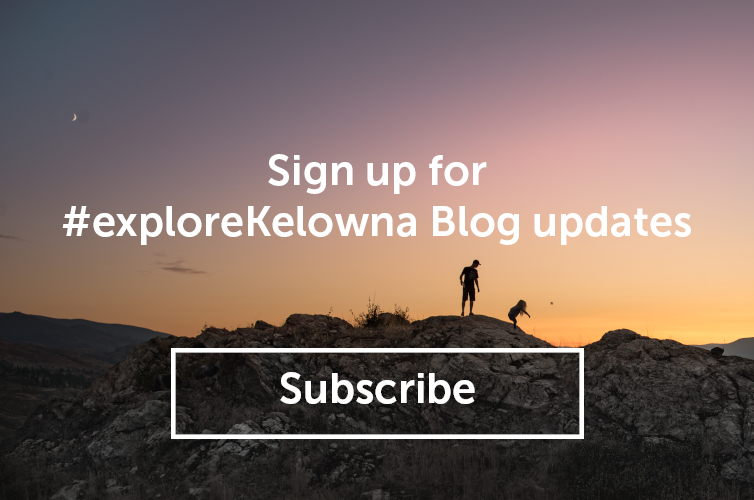 My friends and I enjoy biking so much we started a bike rental company @loopcruisers because we wanted locals and visitors to experience Kelowna the same way we do." 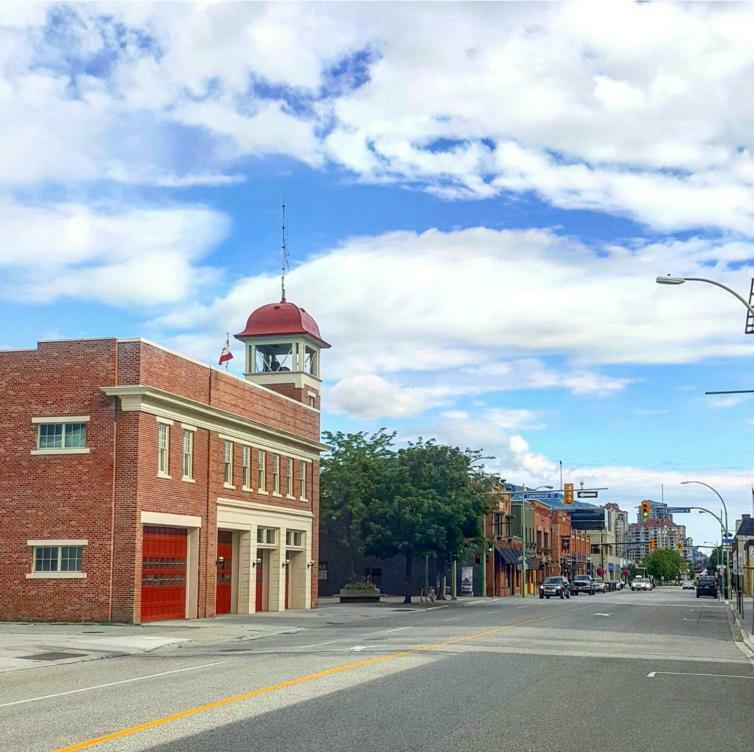 "The bricks of the Kelowna Fire Hall will be the first of many heritage buildings you see with beautiful red brick." 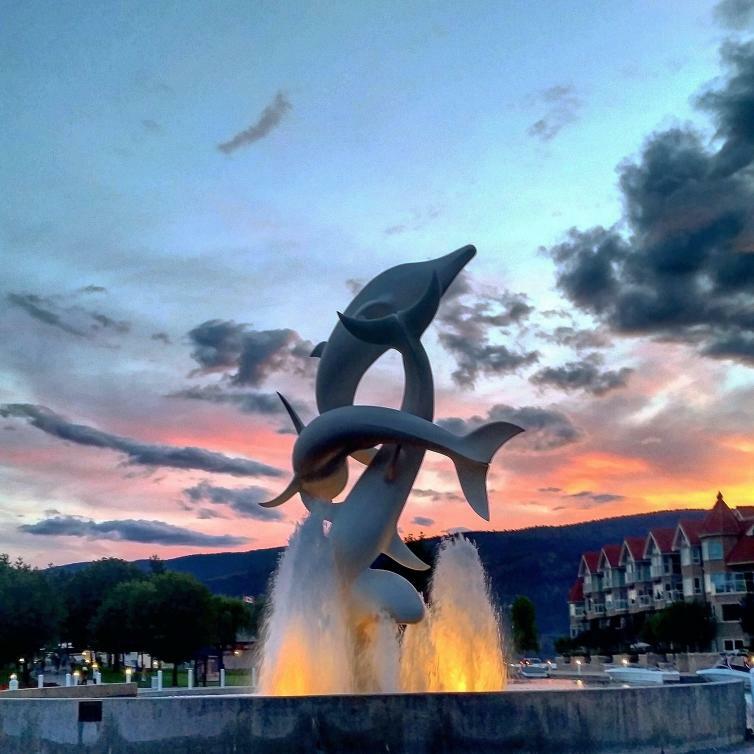 "Margaritaville is a state of mind and Kelowna will help you find it with over 15 points of access to the lake within a few minutes of each other. You will be sure to find the one that suits your needs best. " "Riding into the sunset with a group of @loopcruisers." Originally from Dauphin, Manitoba I moved to Salmon Arm when I was 17, then lived in upstate New York, Phoenix, AZ, and Dallas, TX. I&apos;ve travelled to nearly all states and provinces and have done a good tour of both Europe and Africa. 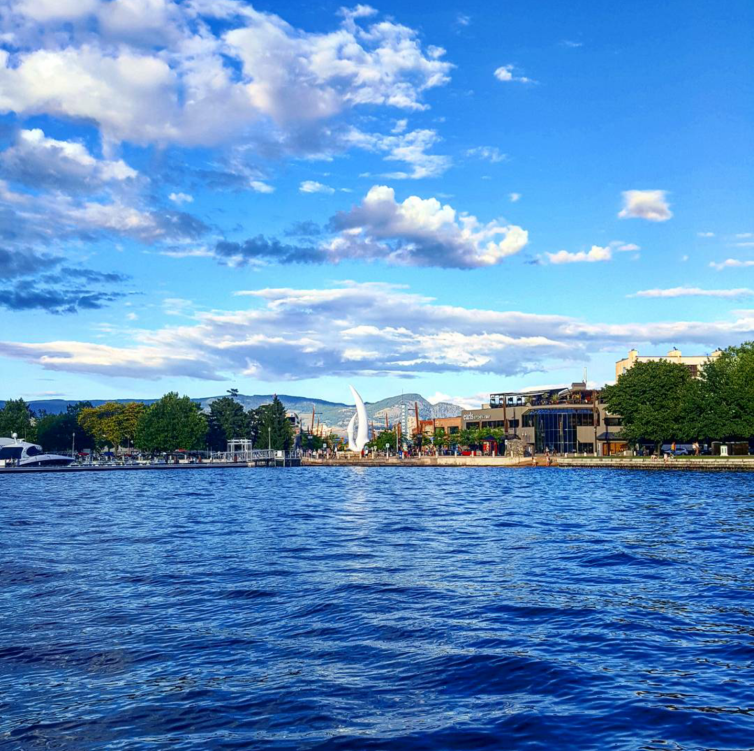 I moved to Kelowna because it has a perfect blend of outdoor activities and urban living and because I live and work downtown with @getintheloopca, many of my pictures are taken within a short bike ride from City Park.